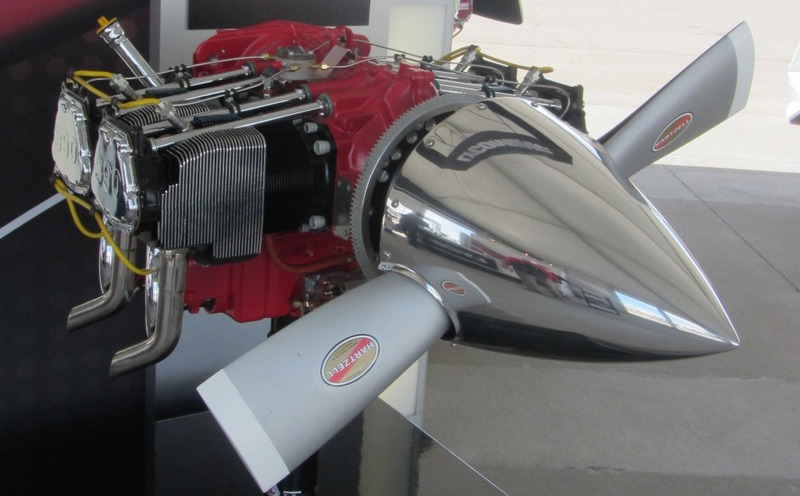 The engine is on order was delivered in December 2014 along with a Hartzell Composite constant speed propeller. We bought them during the "Fun N Sun" special price offer. Still not cheap, but it did save a few thousand dollars. Yay! Vans came through again. Take note, this is an American engine, plane and propeller all made in the USA. This makes me happy!